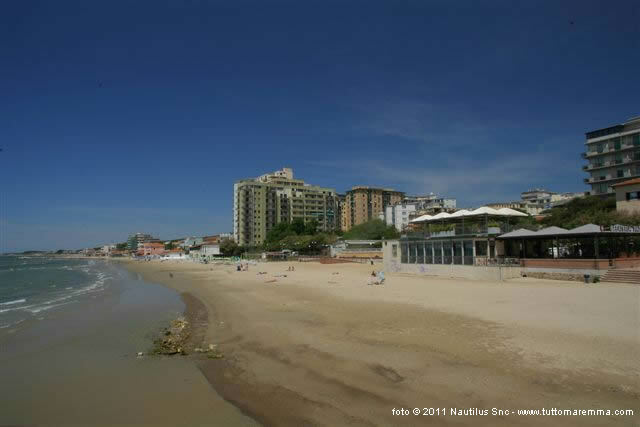 Follonica photo gallery: some pictures of Follonica. 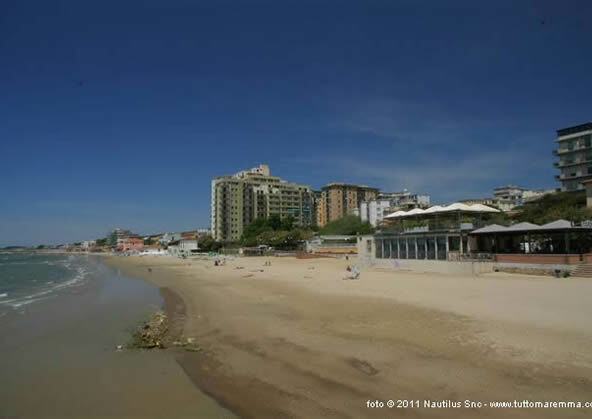 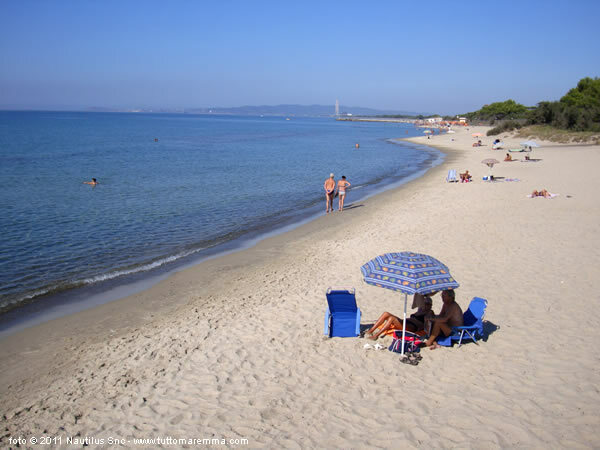 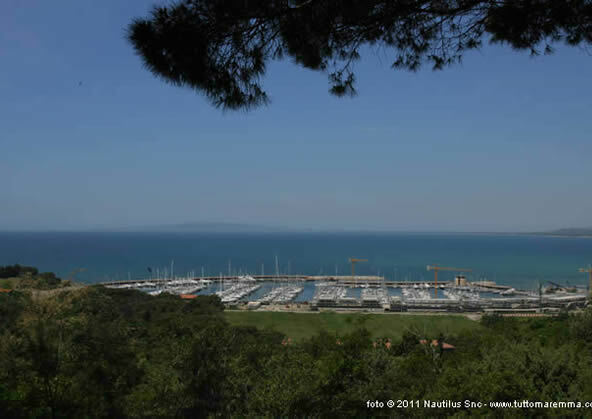 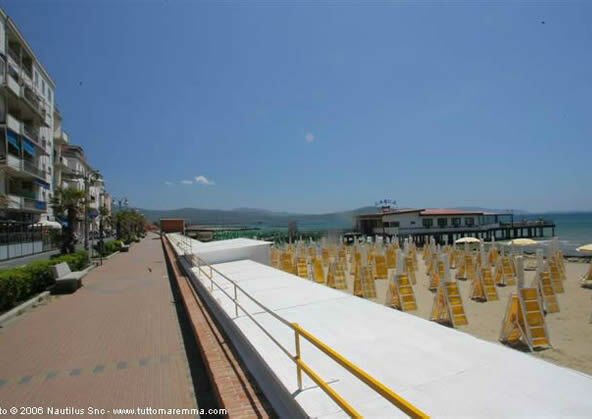 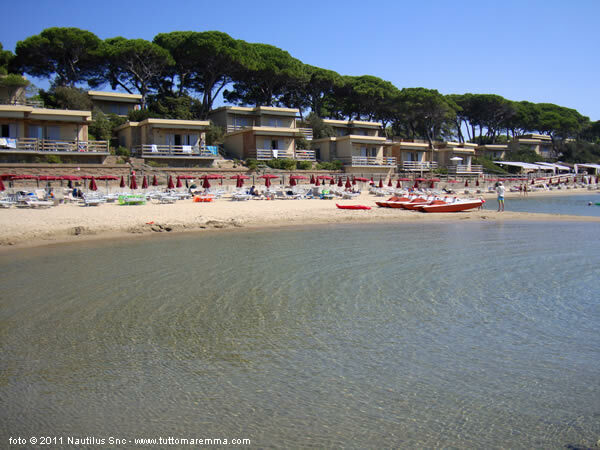 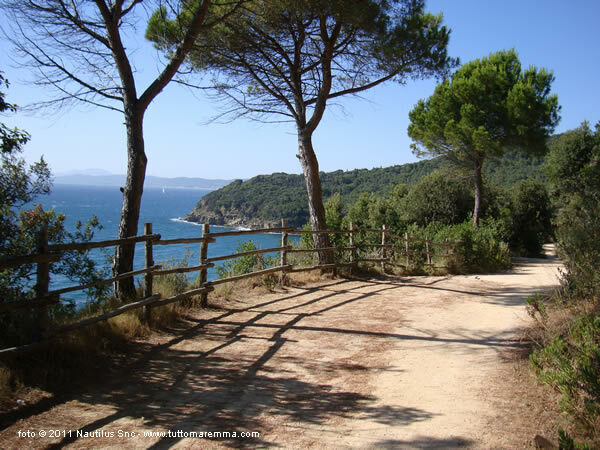 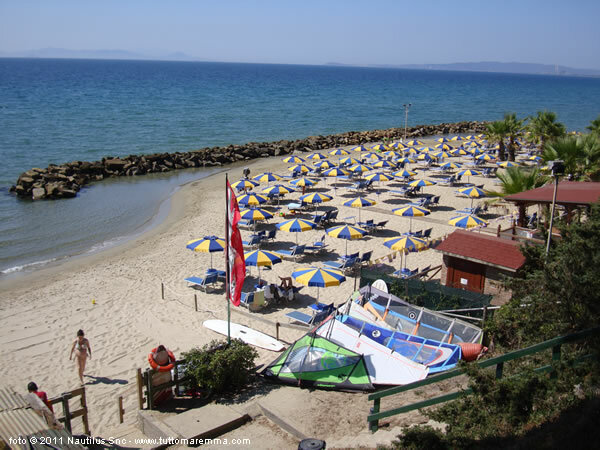 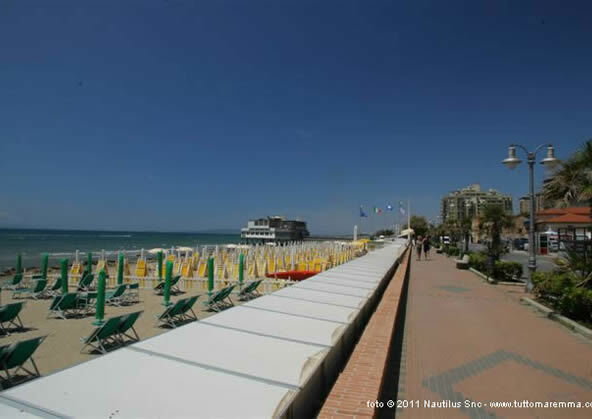 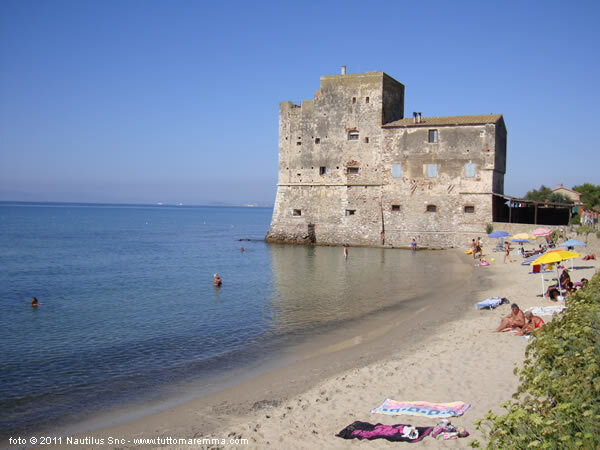 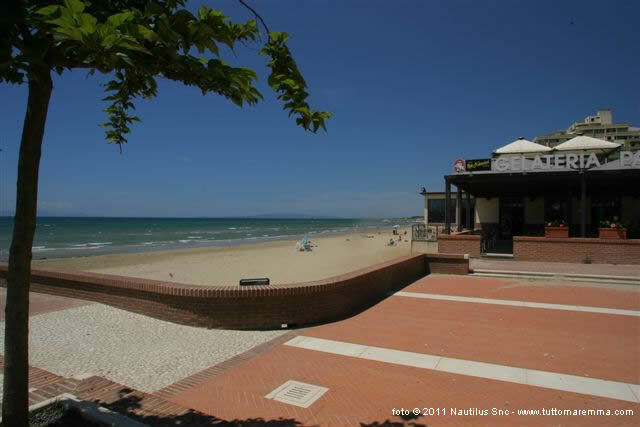 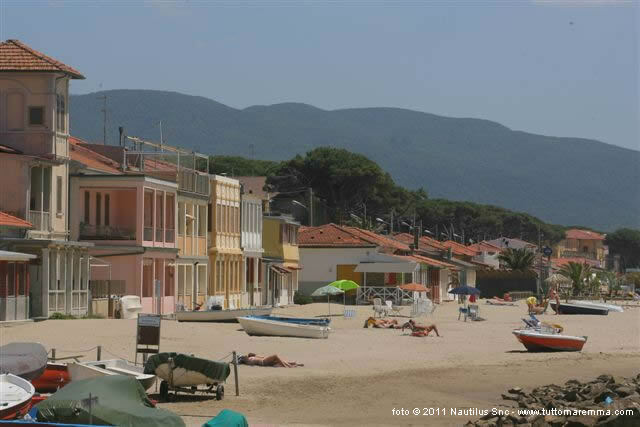 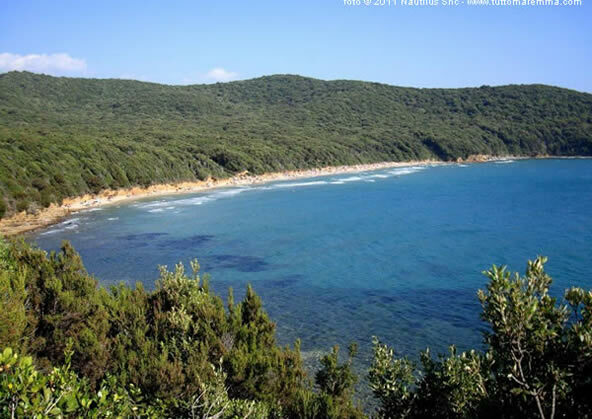 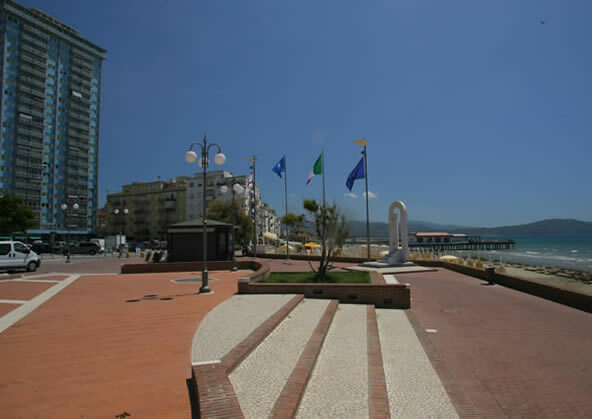 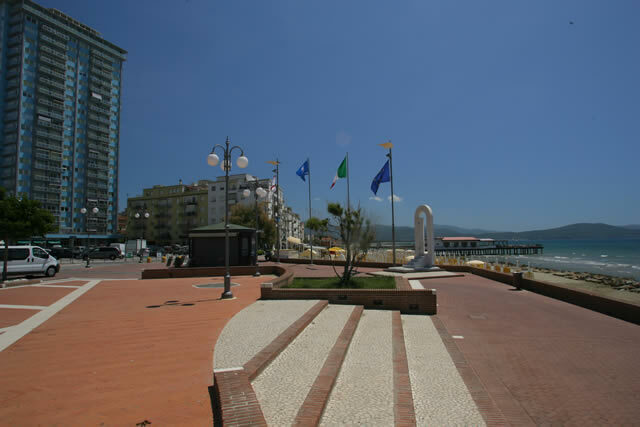 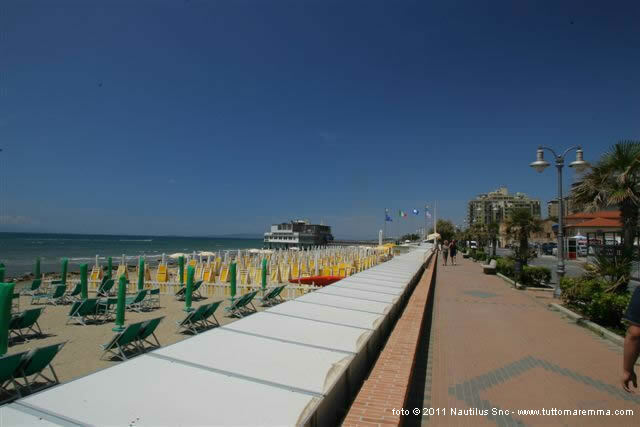 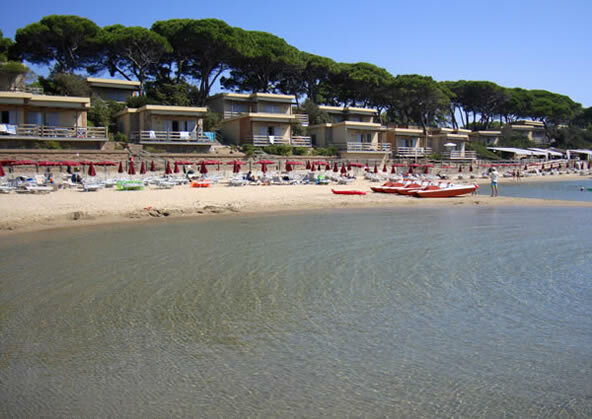 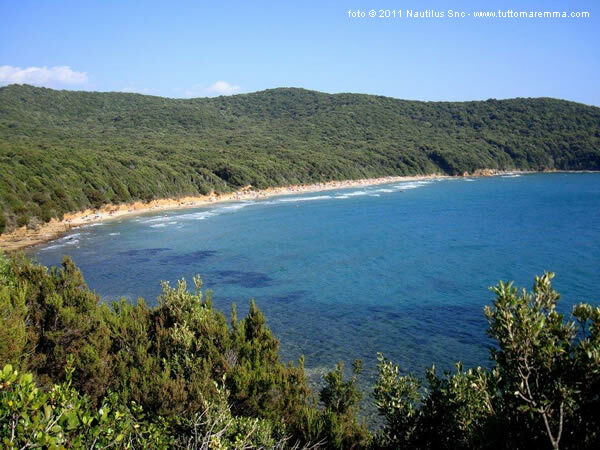 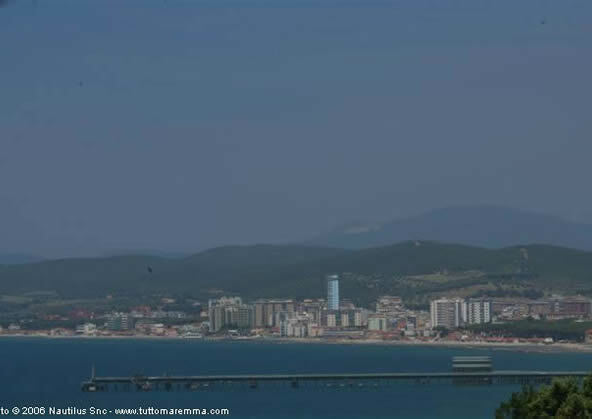 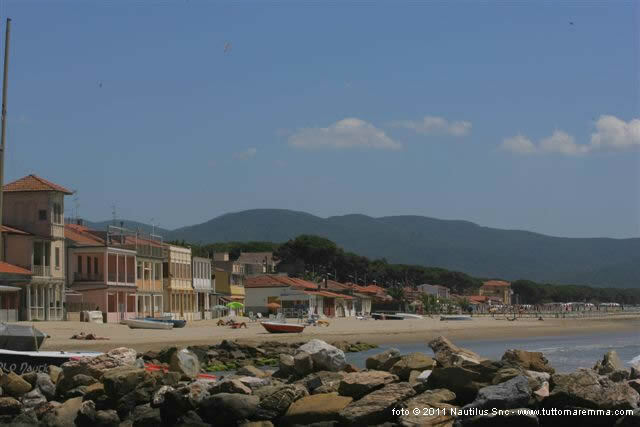 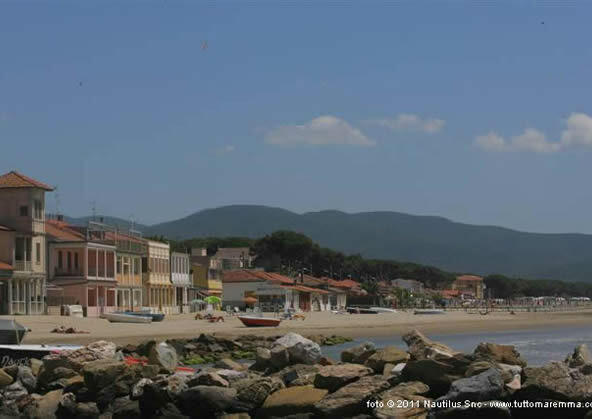 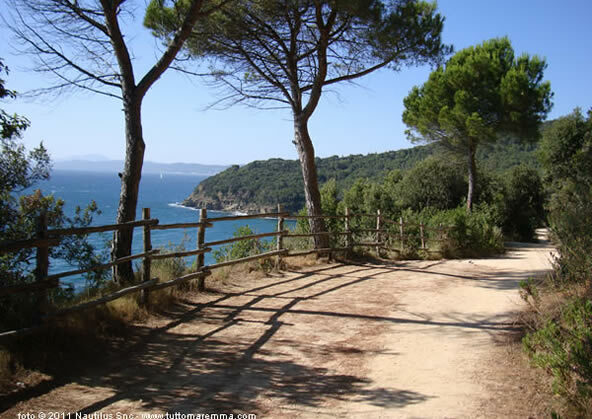 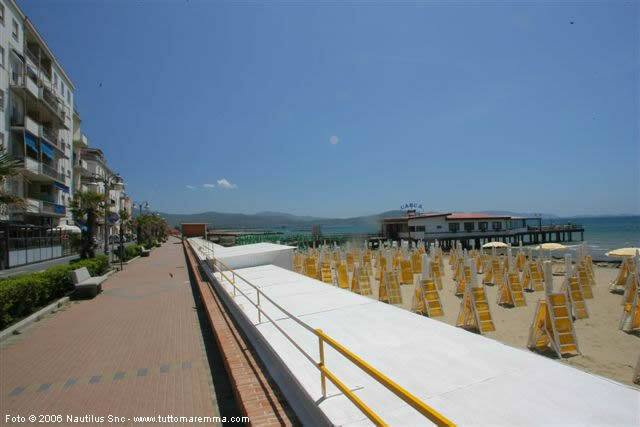 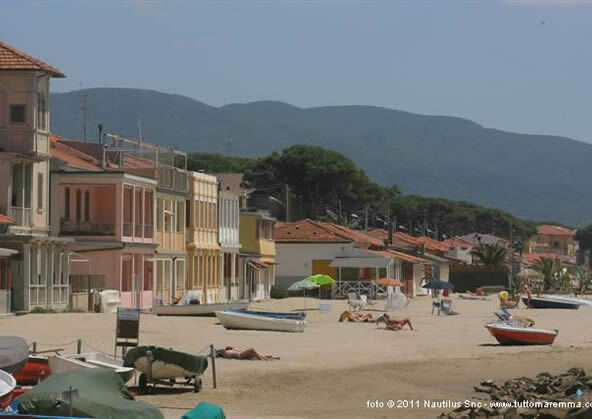 All pictures of Follonica are property of Nautilus snc. All uses are prohibited without Nautilus proper permission.